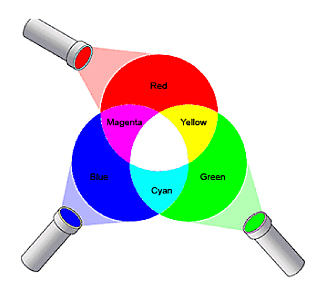 With the additive process, separate colored lights combine to produce other colors. 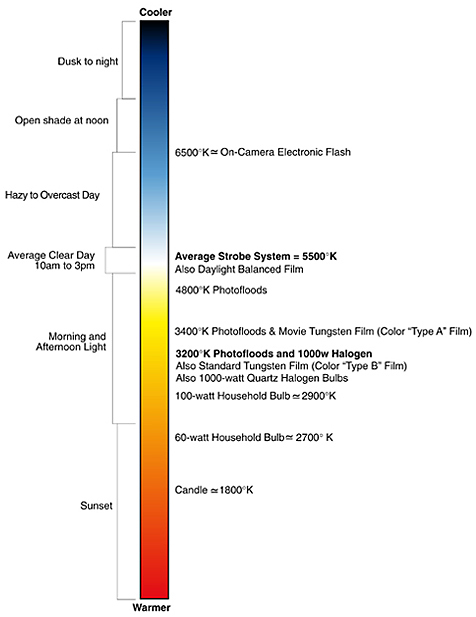 Process found in televisions. 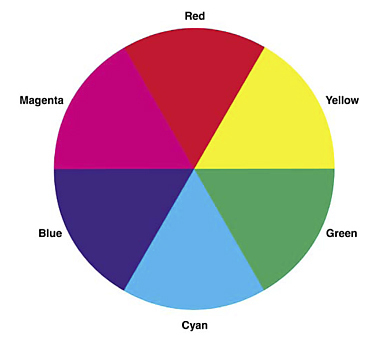 With the subtractive process, colors are produced when a dye or pigment absorbs some colors of the spectrum and passes on only part of the spectrum. All modern photographic materials utilize the subtractive process. 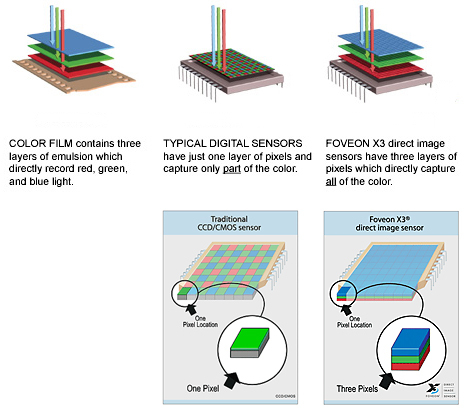 Color film consists of three layers of emulsion, each sensitive to blue, green and red. During exposure, light from each color produces a latent image on the emulsion layer, resulting in three superimposed latent images. During development, each latent image is converted into a metallic silver negative image. With a color negative image, a colored dye is combined with each black and white negative image. 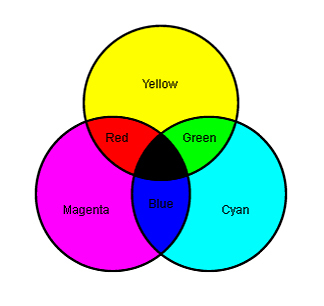 The dyes are cyan, magenta and yellow (complements of red, green and blue) The silver images are then bleached out, leaving the three layers of negative dye images. The color negative has an overall orange color or “mask” to compensate for color distortions that would occur in printing. 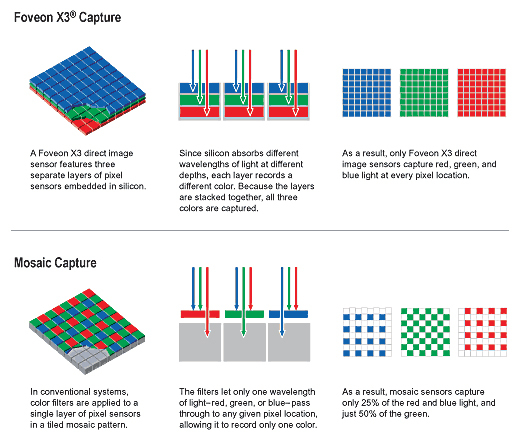 The positive color image of a transparency is created by a reversal process.